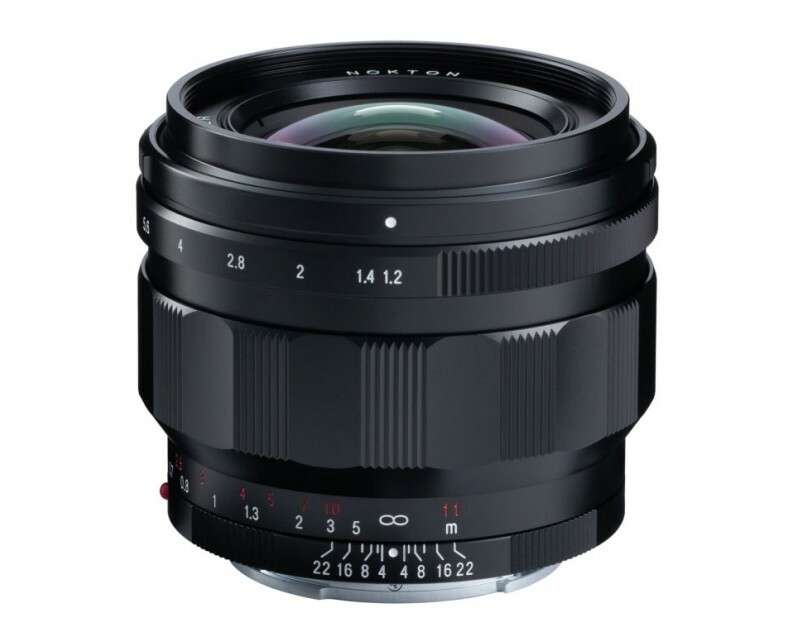 The 50mm f1.2 Leica fit lens has been so popular that Cosina have now released an E-Mount version. Expected mid-end April. This lens features two aspherical elements & a 12 aperture blade diaphragm - allowing exceptional performance from F22 all the way to wide open. Both the LH-8 and LH-10 lens hoods can be used with this lens. The LH-10 is a brand new lens hood designed for this lens, though you can also use the more compact LH-8.